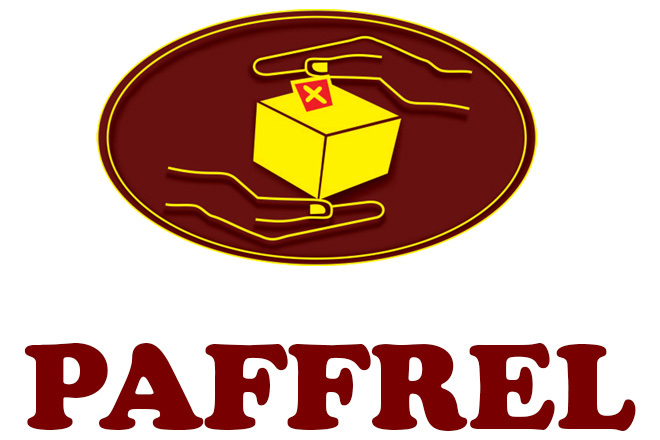 Aug 17, 2015 (LBO) – Sri Lanka’s election watchdog PAFFREL says the organization has received 22 complaints in relation to electoral and general law violations from 7.00 a.m to 10.30 a.m today. There were 22 violations including 12 incidents of carrying out illegal election propaganda, the organization said. Two incidents reported in relating to state officers acting in favor of political parties and in breach of official duties. One incident reported giving incentives with political objectives and another incident of using vehicles without number plates. Three instances of intimidating voters and another three instances where transportation of voters have also been reported, PAFFREL said. Most number of complaints has received from North Western Province (5). Southern, Central and Uva Provinces records four incidents each.